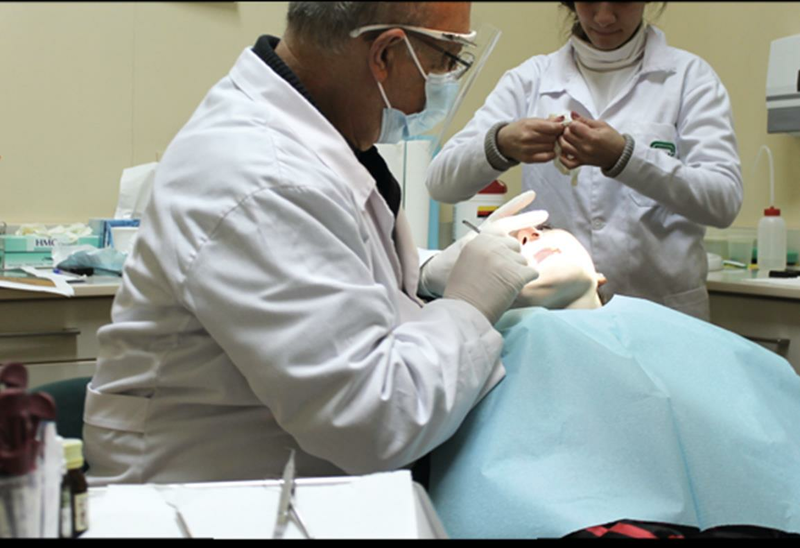 The mission of the Dental Clinic is to promote oral health through preventive screening methods and educational campaigns. Experience has revealed that dental care has a huge impact not only on individuals’ physical health but also on their psychological and social well-being. For this reason, we have developed our skills, updated our equipment, and collaborated with leading educational institutions to offer high quality care to our community. Dental caries, the disease process that causes tooth decay, is the most prevalent childhood disease. According to the United States Centers for Disease Control and Prevention (CDC), it affects children aged 2 to 5 and half of those aged 12 to 15. Numerous factors beside income and ethnicity can determine oral health status: educational level, age, language barriers, cultural factors, oral health literacy, the ability to perform daily oral health care, unhealthy behavior such as neglecting to brush and floss, and bad nutrition also can adversely affect dental health. Based on the recommendations of CDC, our clinic offers its services in two ways: Preventive and curative care as well as education about oral hygiene and dental health care using creative methods. Screening and dental assessments as well as oral health education during school health supervision visits. The Dental Clinic operates in collaboration with the Faculty of Pediatric Dentistry at L’Université Saint-Joseph. Through their unique ways, the pediatric dentistry students have changed the perception of dentists and dental check-ups in the minds of our children, which has led to an increase in the number of visits to the Dental Clinic. 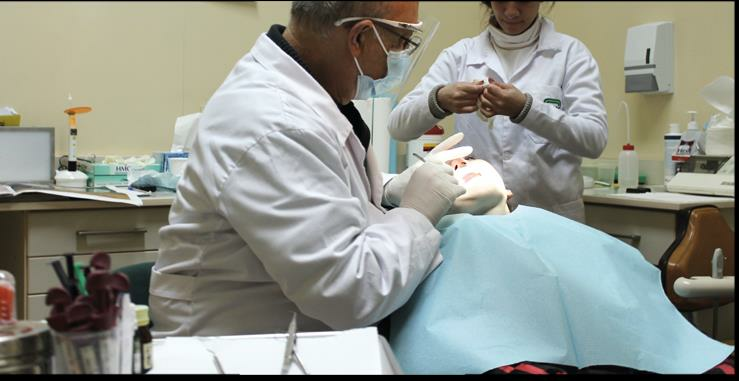 Parallel to its work at the Center, the Dental Clinic plays a major role in our school health supervision. Beside performing assessments, the dental team provides students with toothpaste and toothbrushes as well as health sessions to promote dental health in schools. We believe that every child has the right to smile confidently. It is their right but our responsibility to make sure that they know how to take care of their teeth and when to consult us to receive the best care.